To restate the old sportscaster’s adage: There are no two more exciting words in sports than ‘Game Seven’. 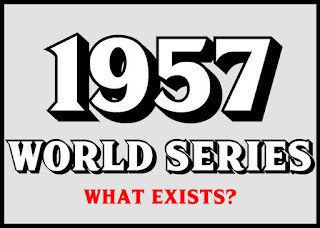 Tonight, we will be treated to only the second World Series Game 7 in 11 years. The last one (2011) was personally a thrill for this Cardinals fan but certainly not the most dramatic of contests. This prolonged drought of penultimate Fall Classic games is a far cry from how baseball seasons regularly concluded during the kinescope era. 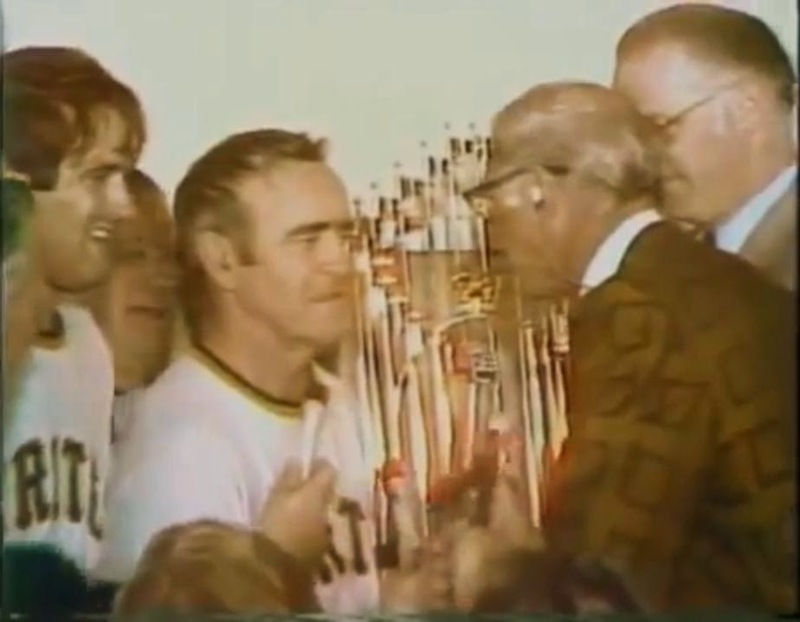 From the inaugural broadcast in 1947 thru the dramatic 1975 tilt, there were 16 World Series that took all seven games. Some of these were defining moments for franchises or the sport as a whole, creating iconic images that are instantly recognizable. Of these 16 games during this period, only 7 have survived. Below is a look at the Game 7s, how they turned out and which ones we are lucky to still have.